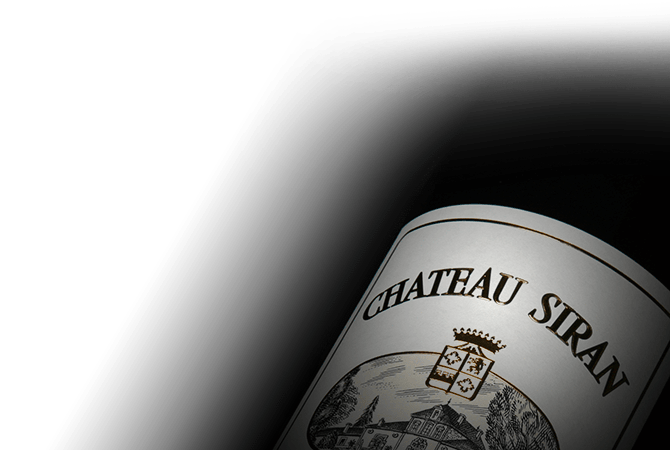 Located in the southern most commune of Margaux, Chateau Siran is one of the Medoc's great historic estates. The secret to the remarkable terroir of Siran's 25 hecatres lies in its plateau of siliceous gravel soil. Belonging to the Maihle family since 1859, Edouard is the 5th generation of the family to lead the estate. He brings with him a youthful energy and a team of new, young winemakers dedicated to enhancing and perpetuating the chateau's fine reputation. Chateau Siran vineyards are planted with Cabernet Sauvignon, Merlot and an unusually high percentage (11%) of Petit Verdot.